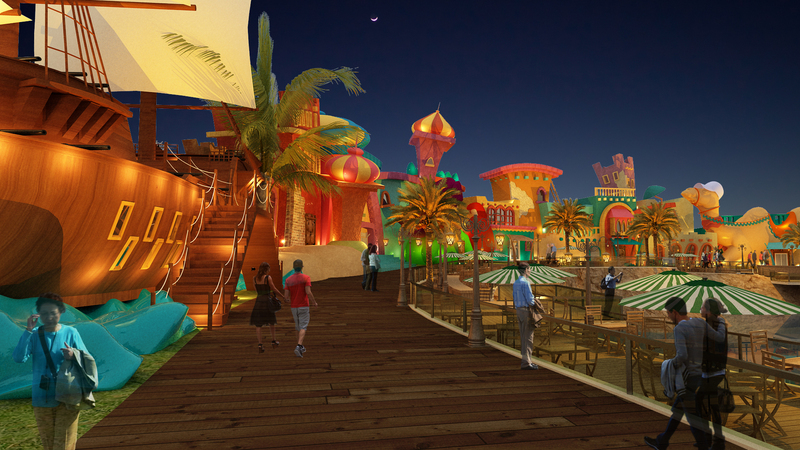 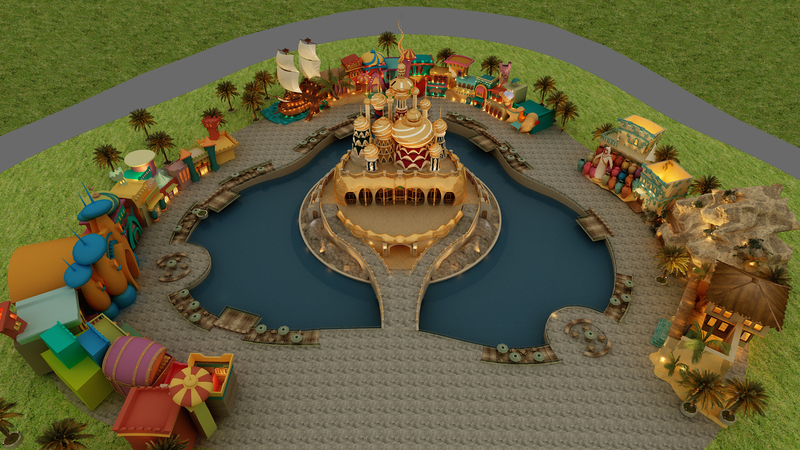 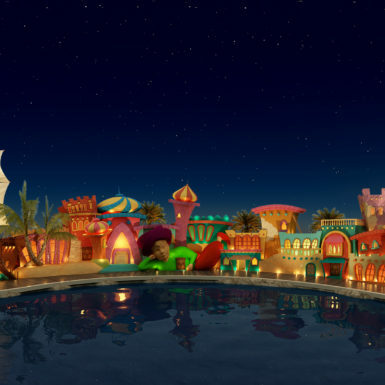 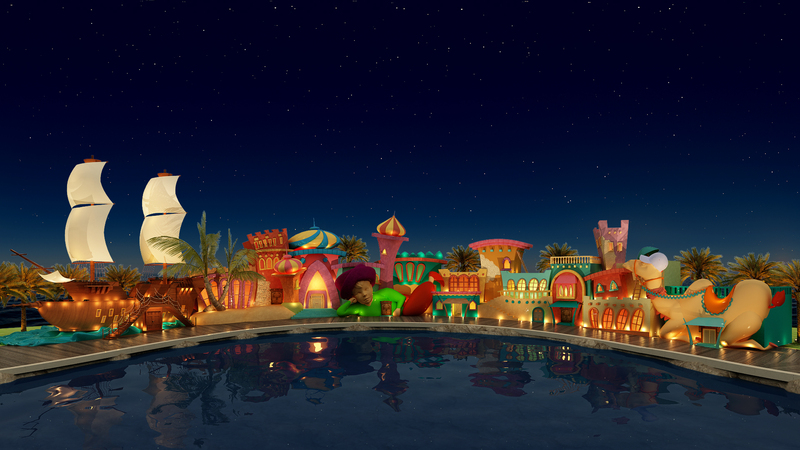 Bahria Adventura is Pakistan’s First International and world-class theme park including the most far reaching scope of thrilling and energizing rides ever seen, with construction modelling mirroring the experiences of Sindbad and Aladdin. 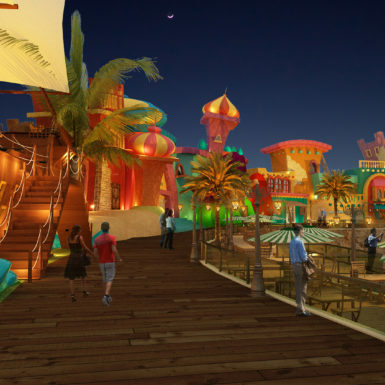 It is situated in Bahria town, Karachi. 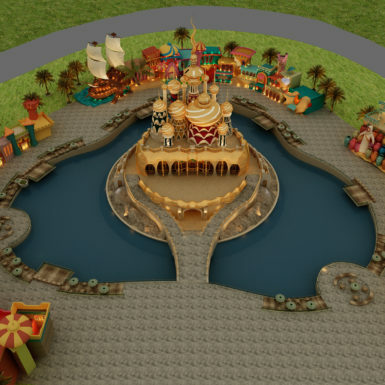 The amusement park consists of buildings and lakes and fountains combined with rides for the kiddies.